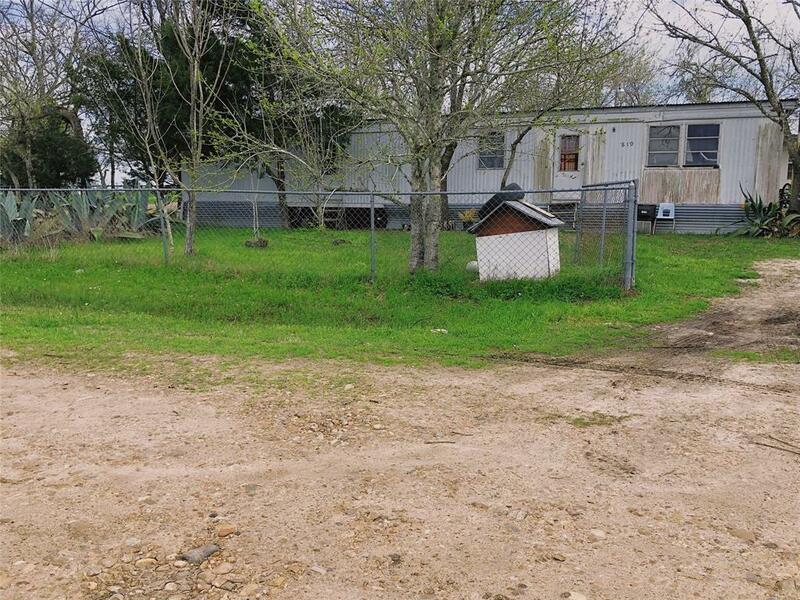 Mobile home with large shed on .3 acres in Ellinger walking distance from Hruska's store. Great investment property!! Information has not been verified as seller has never occupied the property.